Odors are normally quantified by dynamic dilution olfactometric analysis. 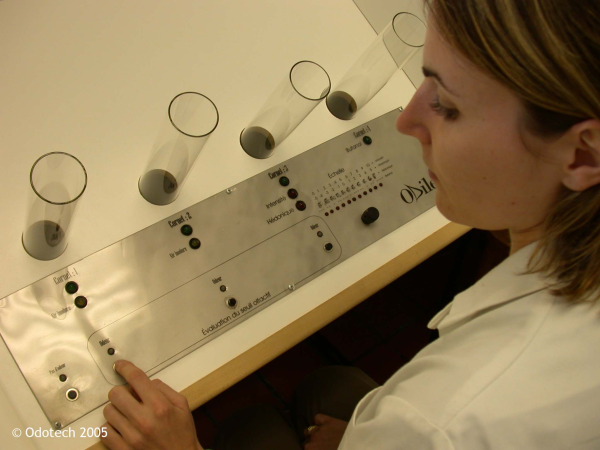 Olfactometric analysis consists of determining the olfactory perception threshold of a gaseous sample. The olfactory perception threshold is defined as the number of dilutions at which 50% of a jury perceives the odor while 50% do not. This does not involve the determination of the quality of the odor. By definition, the olfactory perception threshold is equivalent to 1 odor unit per cubic meter of air: "1 o.u./m3". The number of dilutions of the odor sample required to obtain 1 o.u./m3 indicates the odor concentration of the sample in odor units per cubic meter of air [o.u./m3]. The most common approach to regulating odor impacts is through the interpretation of odor nuisance. 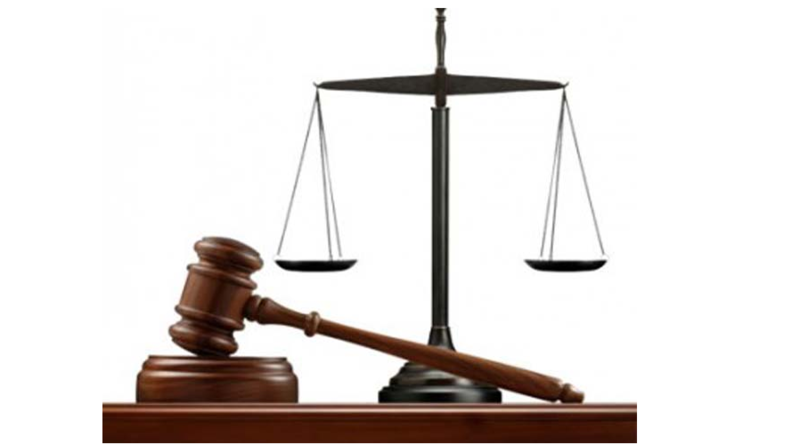 The origins of odor nuisance regulations come from English Common Law which balances the rights of individuals. One has the right to swing their arm up to the point that a closed fist approaches another person’s nose. At that point, the other person’s right not to be assaulted prevails. 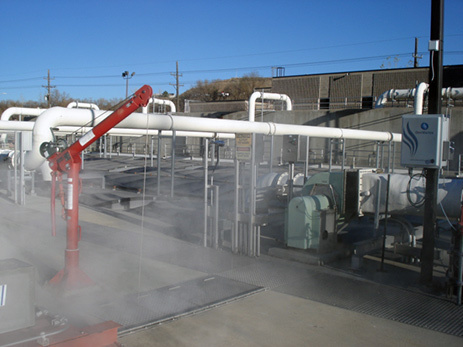 Odor and H2S emissions are major concerns for collection systems. 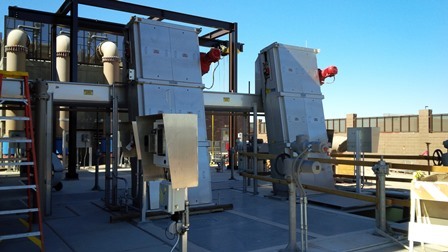 What if operators could diagnose odor problems in minutes instead of hours or days? How much could they save in chemicals, time, implementing new process and infrastructure corrosion? The OdoWatch Platform is a turnkey solution to provide all necessary equipment for real time odor monitoring. It includes the required odor and gas sensors and a weather station. It records and stores all monitoring data so you can review exactly what happened in the past.